Have your ticket? Wednesday's Powerball jackpot is an estimated $301 million, with a cash option of $191.4 million. This is the largest Powerball jackpot since February of 2015, when three players - one each in North Carolina, Puerto Rico and Texas - split a $564 million top prize. The jackpot has been growing steadily since it was last hit Aug. 1 in California for $110 million. Playing in Indiana? If a ticket purchased in the Hoosier state were to hit Wednesday's $301 million jackpot, it would be the 39th Powerball jackpot win in Indiana and the second largest Lottery prize ever won in Indiana. 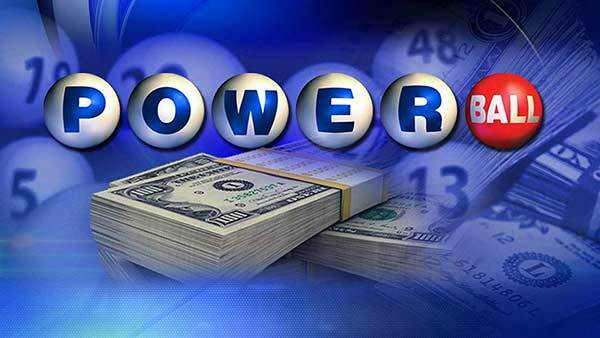 A $314.3 million prize won in 2007 in Richmond holds the record for biggest Powerball jackpot ever won in Indiana. Powerball players in Indiana have won more than $2 billion since 1992. Hoosier Lottery retailers lead the nation in Powerball jackpot wins and have sold some notable tickets over the years, including a $295 million Powerball jackpot won in 1998 in Richmond and a $221.7 million Powerball jackpot won in 2011 in Clarksville. Powerball tickets cost $2 per play. Players have until 8:58 p.m. CDT Wednesday to purchase a ticket for the $301 million drawing.